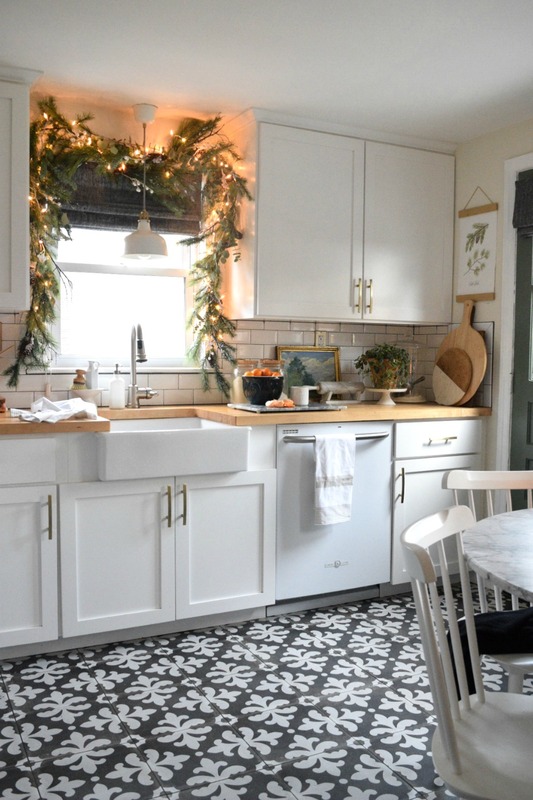 11 tips to get your home ready for Christmas! We’re sorry to break it to you but getting your home ready for Christmas, involves more than a dawn Christmas Eve supermarket dash and a box of tinsel that you’ve been using for the last 15 years! 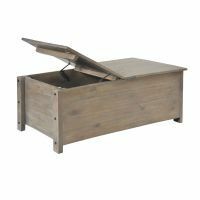 Whether you’ve got Aunt deciding at the last minute that she will be there for lunch, or unexpected visitors popping round for a drink, fear not, The Wooden Furniture Store have put together the ultimate check list to get your home ready for Christmas – and don’t worry we’ve checked it twice! Your Christmas decorations won’t look nearly as pretty if they’re nestled in with cobwebs and dust, so give your house a deep clean – dust, vacuum, mop and polish. With guests popping in and out during the festive season, ensure that you curb the clutter in your hallway to give a great first impression. Clear space on your coat rack, make room in your shoe cupboard and place an umbrella stand by the door so wet brollies never make it into the house. 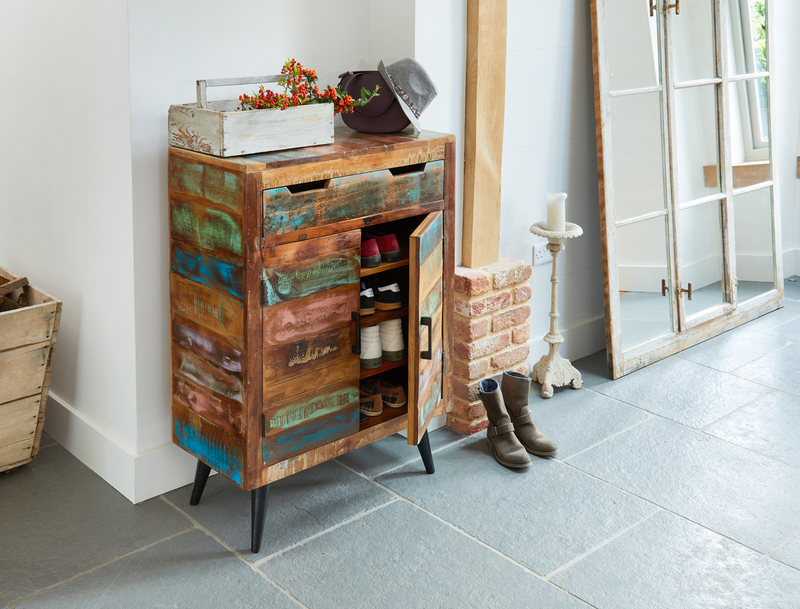 With it’s striking recycled wood and quirky iron legs, our Coastal Chic shoe cupboard would make a great statement in any hallway and has space for twelve pairs of shoes. Make space for the Christmas tree – a bushy six-foot pine takes up more room than you think. 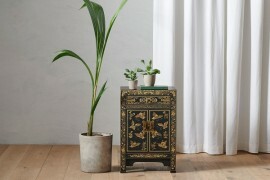 Move furniture closer together or move major pieces around for a better fit into the room once the tree is in place. Most living rooms are arranged so that every seat has a good view of the TV but at Christmas, consider making the tree the focal point instead. 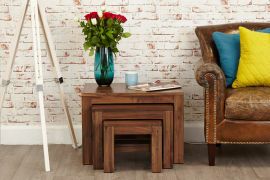 Occasional tables, are as their name suggests, tables that are used occasionally. 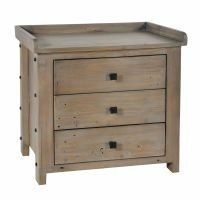 But we think that there’s not many pieces of furniture that are as practical and versatile at Christmas than the Mobel Oak nest of tables. 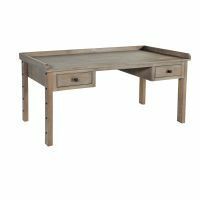 With visitors arriving and in need of refreshments, this trio of tables could be used to balance a hot drink and mince pie, to play that all important Christmas board game or as a convenient place to put a bowl of nibbles. When they’re not all in use (which is hardly ever!) they can be slotted neatly together and tucked away in a corner. 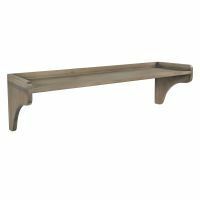 With it’s modern, clean design, they will fit in with all living room decor schemes. 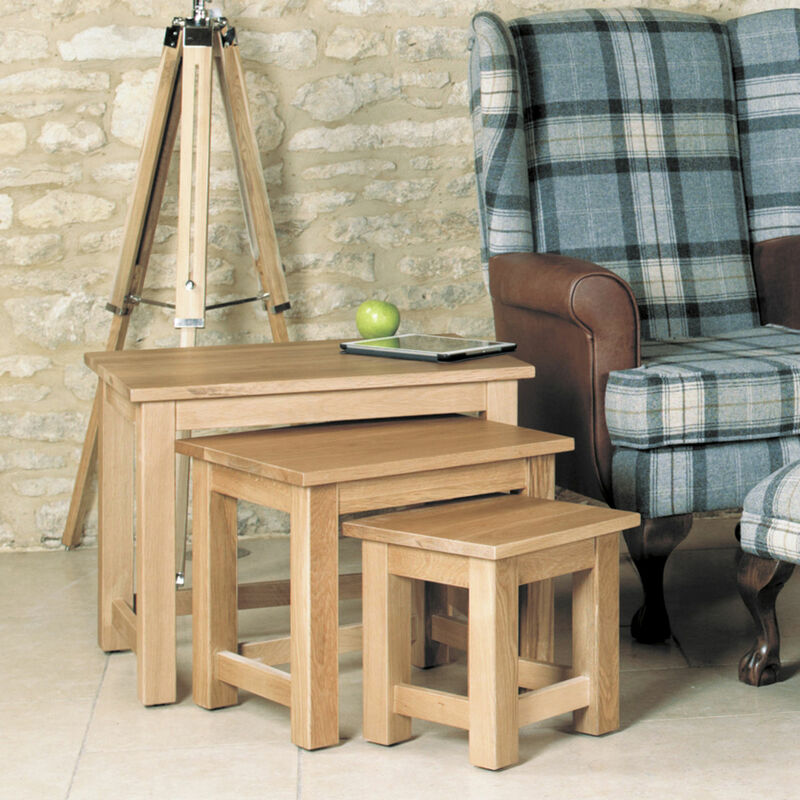 Think about adding extra seating to make your guests feel at home in the living room. Nothing is more Christmassy than gathering around a roaring fire, so create a sociable space with a ring of mix and match seating centred around a hearth rug and coffee table. 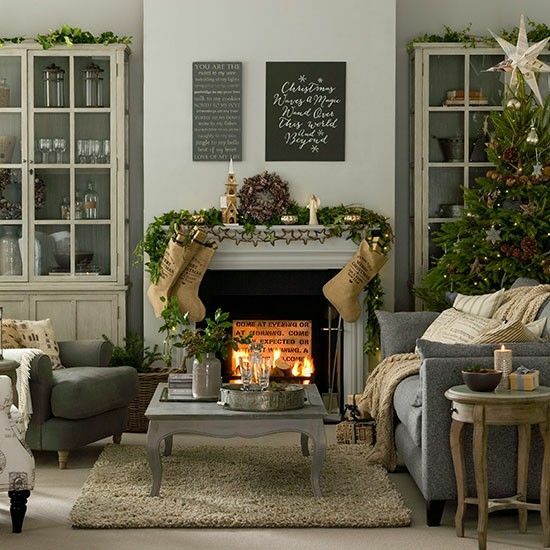 Don’t forget to convert the mantel into a Christmas display that co-ordinates with your tree decorations. The dining room is the heart of the home for families, friends and guests over the Christmas holidays. 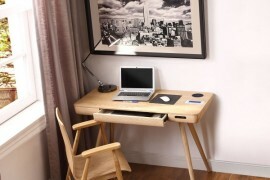 The first thing you should make sure well in advance is that you have enough room to seat all your guests comfortably. 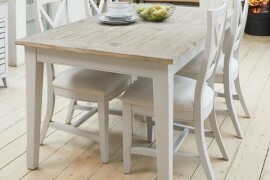 We’ve recently written a blog about planning the perfect dining room, which you can read here. 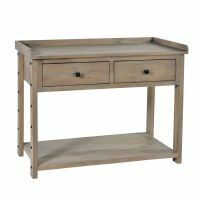 If you’re buying a new table then an extending version can be a clever solution if you don’t want it to take up too much space day-to-day. 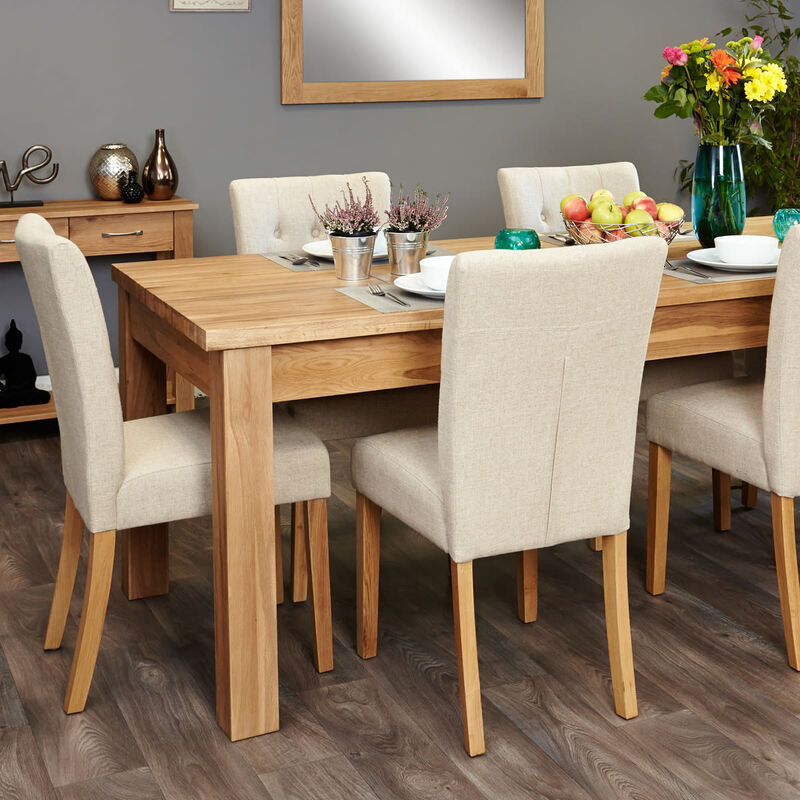 We think that this Mobel Oak extending table is a great option and there is still time to order furniture from us before Christmas – our last day for guaranteed delivery for all in-stock furniture is 5pm on the 17th December. 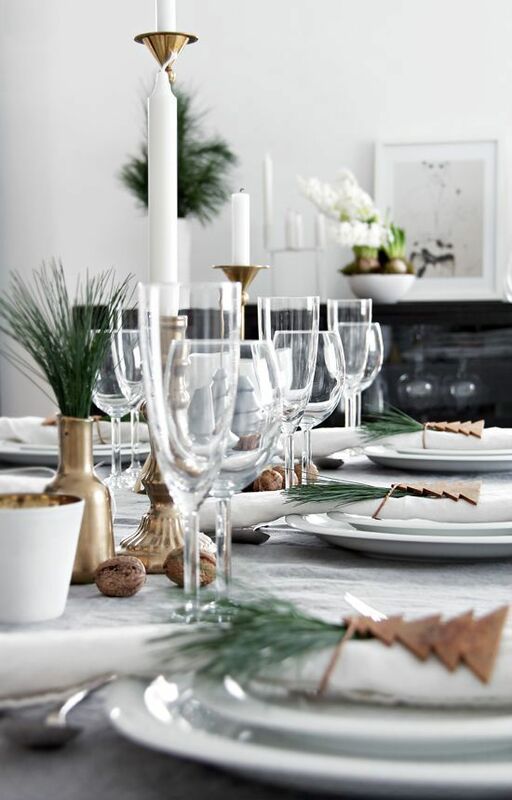 Don’t leave the Christmas tabletop until the last minute. Trade in the chipped dinner plates and glasses for some sparkly new stuff. We’ve written a blog post about the top 6 trends in Christmas tables this year to give you some inspiration. Year after year, the room that serves us so well over Christmas gets forgotten with it comes to decorations. 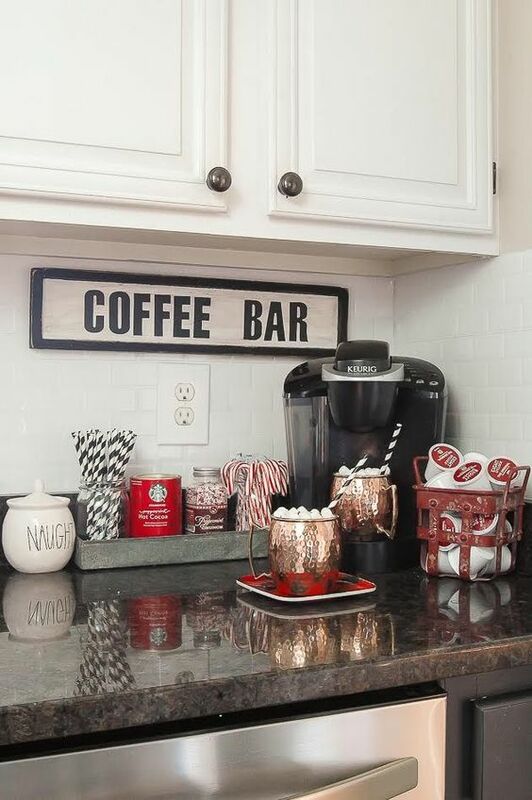 This year however, Christmas themed kitchen decoration are a major trend on Pinterest. Twinkling fairy lights strewn round a window are an instant Christmas pick me up and will create a festive atmosphere all day. On Christmas Day, its natural for guests to want to be in the kitchen with you. So set up a drinks table, away from where you’re working, so that they can celebrate without getting in your way! We love this idea of a Christmas tea and coffee tray next to the kettle along with cups, saucers and spoons for guests to help themselves. 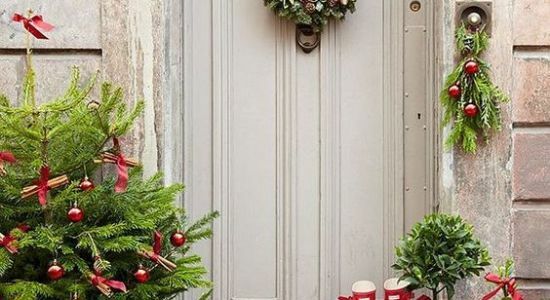 Give your outdoor space a festive welcome this Christmas by adorning it with fresh foliage, holly, decorative wreaths and warm, twinkling lights. 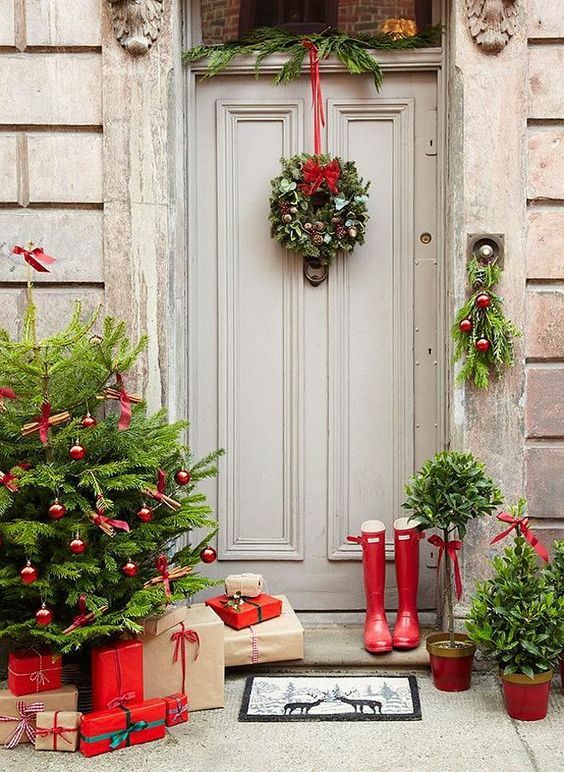 After all, first impressions count, so give outdoor Christmas decorating ideas a go. Nothing spreads Christmas cheer like a soundtrack full of classic festive tunes. Find a local radio station that plays Christmas music, buy a CD or find a playlist on Spotify. Or what about a classic Christmas movies during the month of December? 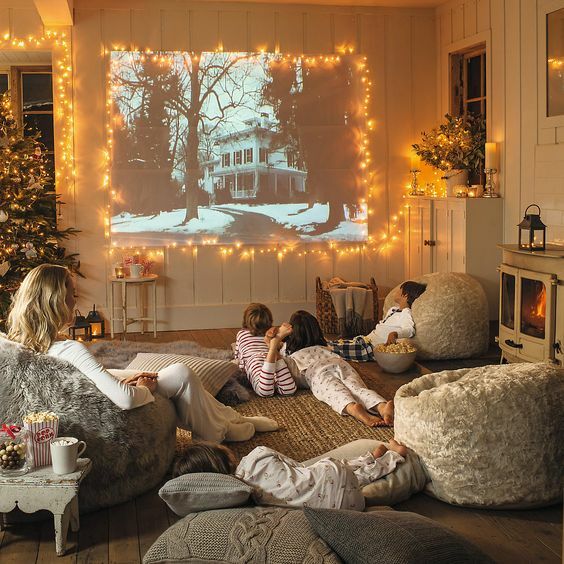 Cozy up to a great movie on the big screen using a projector and bean bags. Use fur and thick wool blankets to snuggle up and don’t forget the hot chocolate, marshmallows and popcorn! 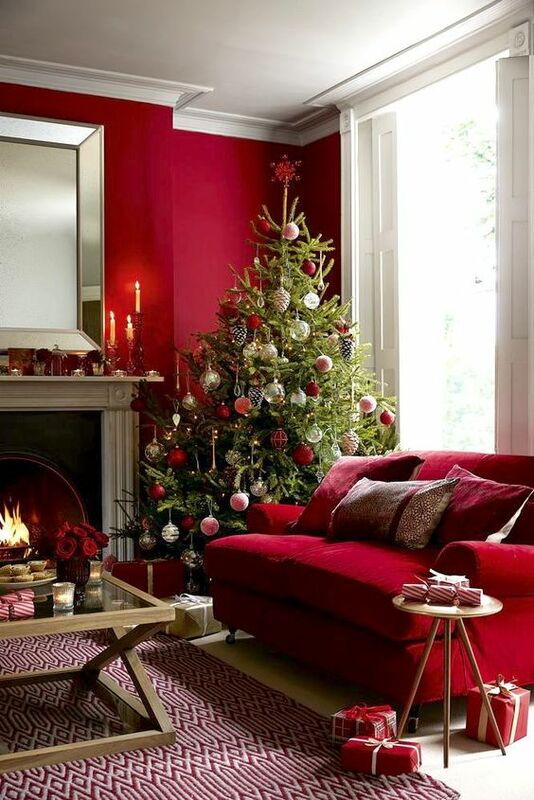 How to you get your home ready for Christmas? Do you have any more tips? Leave a comment and let us know below! 6 festive trends for your home – new for 2017!